A variety of national and local publications have tapped our finance pros for their expertise. 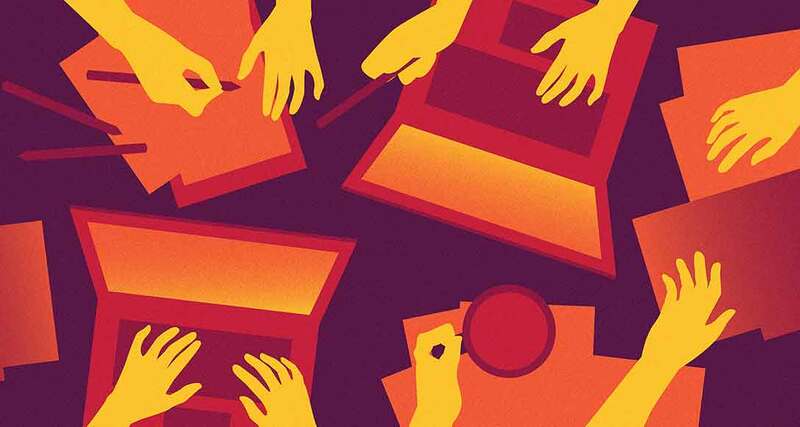 Here’s where you can find our bylines and sound advice. RoseRyan’s New Cannabis Company Makes a Splash! 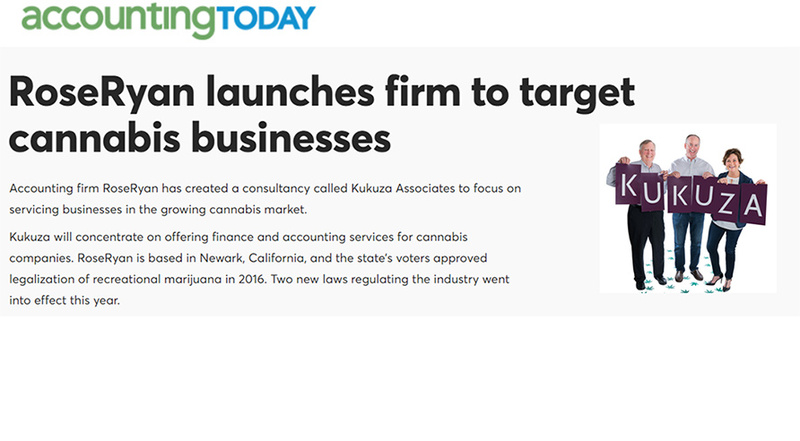 Accounting Today covered the debut of RoseRyan’s newly created cannabis company called Kukuza Associates in this March 6 article by Michael Cohn. We especially love the photo! Cozy up with this intimate conversation about RoseRyan! This podcasts delves into what animates RoseRyan’s winning workplace. 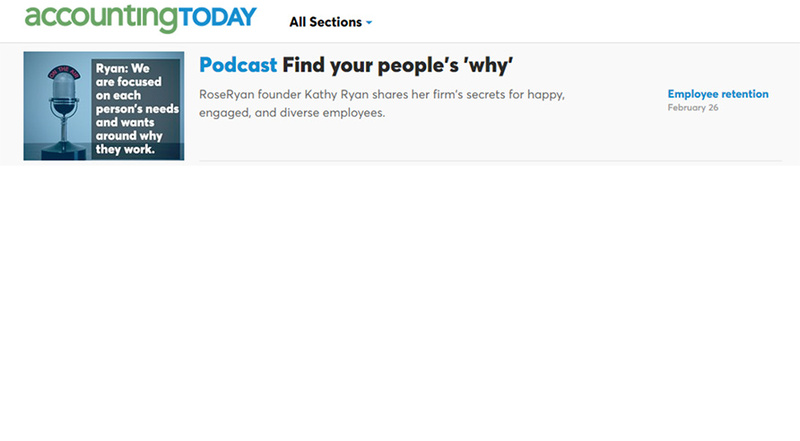 Other topics discussed include our rapid adoption of technology, why Kathy and another woman founded the firm, and how RoseRyan attracts talent. 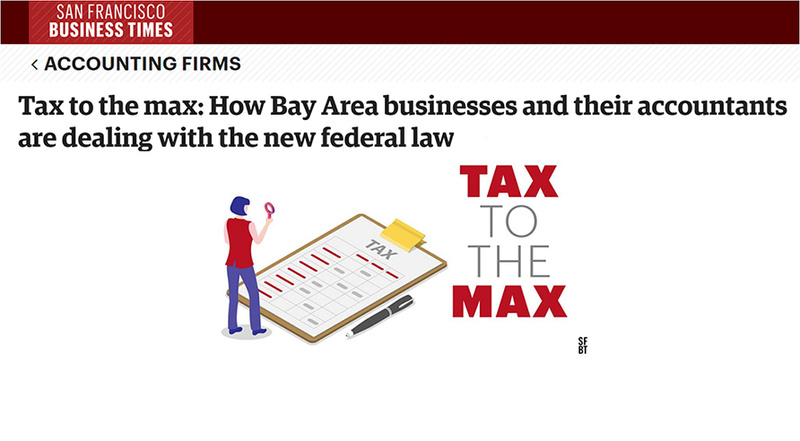 In this look at the effects of the new tax law, RoseRyan CEO Kathy Ryan fills the San Francisco Business Times in on what RoseRyan is seeing in the field – companies are investing back into their own businesses. 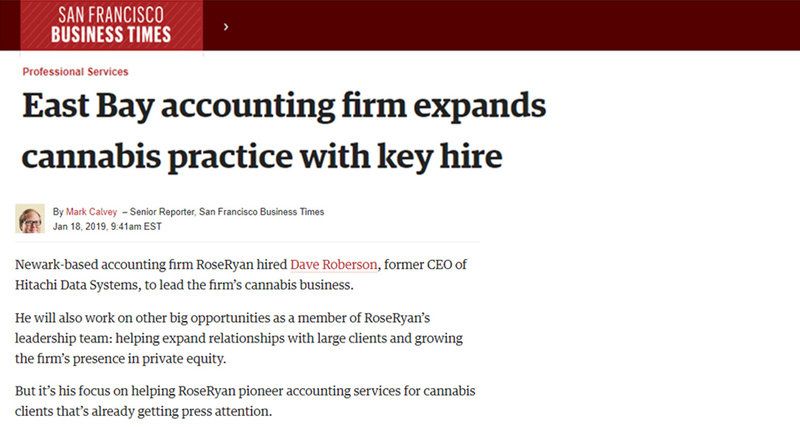 Covering our latest move, the San Francisco Business Times notes how the cannabis field is a natural fit for RoseRyan, given our solid work with fast-moving companies and high-growth sectors. Accounting Today’s look at the cannabis field features RoseRyan’s pioneering work in the sector! Find out how we’re leading the way. 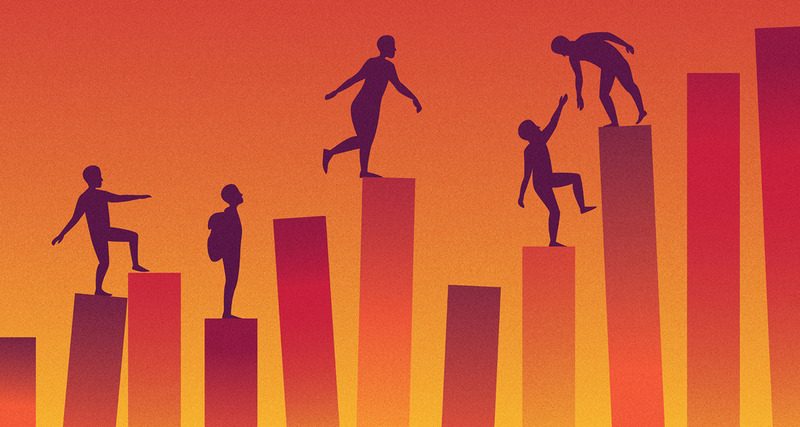 In this member post on one of the country’s leading cannabis organization’s blog, Maureen Ryan relays why a solid finance function is vital to a company’s success. 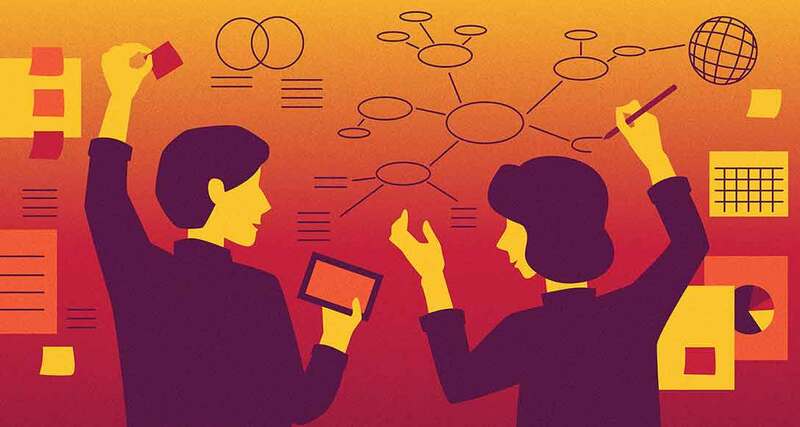 Spearheading RoseRyan’s entry into the field in 2014, she helps companies think through the essentials in this contributed piece. 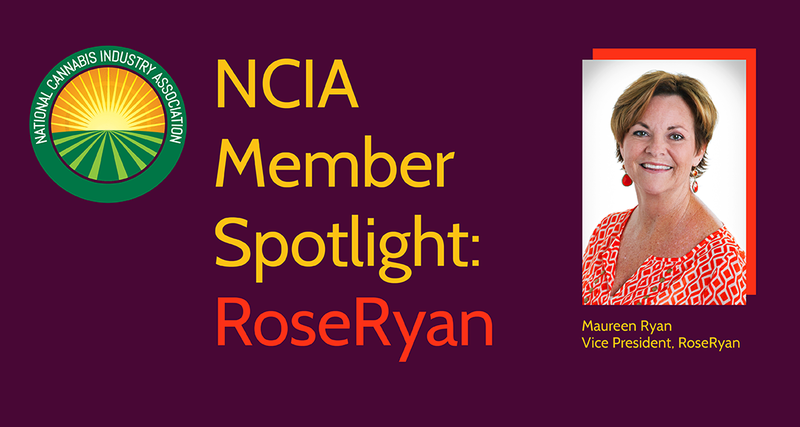 This month’s NCIA membership profile featured RoseRyan in this Q&A with VP Maureen Ryan. Find out why we’re in the cannabis field, what we bring to the table and the challenges we see. 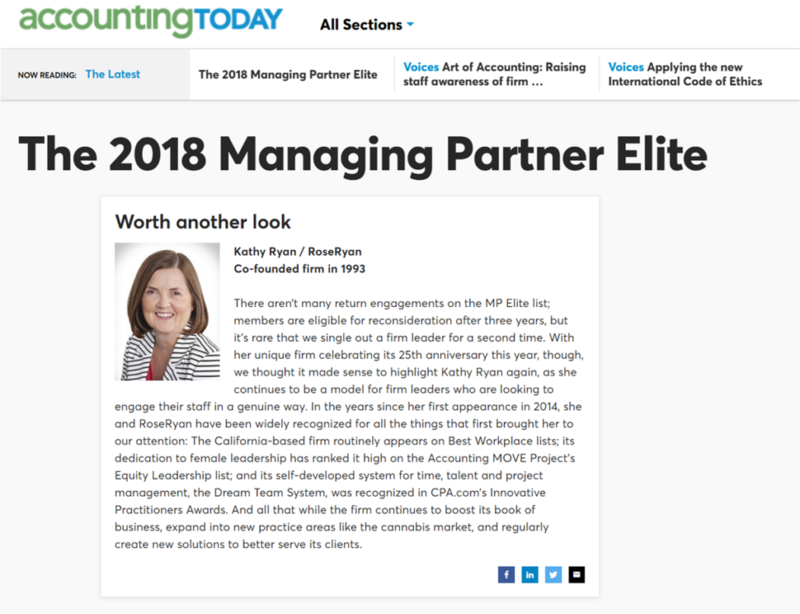 For a second, rare time, CEO and founder Kathy Ryan has made the annual list of the accounting field’s best leaders in the country. Just 10 were selected to the elite list this year. 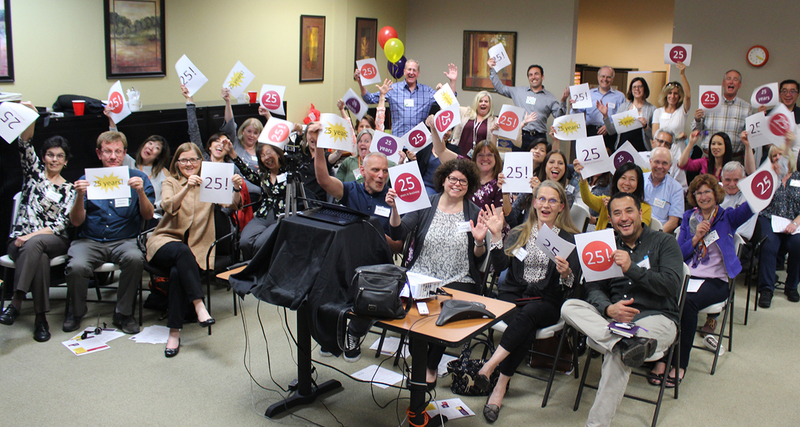 Our super-fun anniversary photo made the September 14th Accounting Today national roundup of firm news. Happy Birthday, RoseRyan! On June 12, NCIA’s weekly podcast on Cannabis Radio featured RoseRyan in a conversation about growing canna-businesses. Click here to listen. In this feature by the Cannabis Business Times, RoseRyan’s Terry Gibson and Chris Vane discuss business fundamentals. In April, we formally announced our Cannabis Solution to help companies level up their finance and accounting so they can scale and grow. 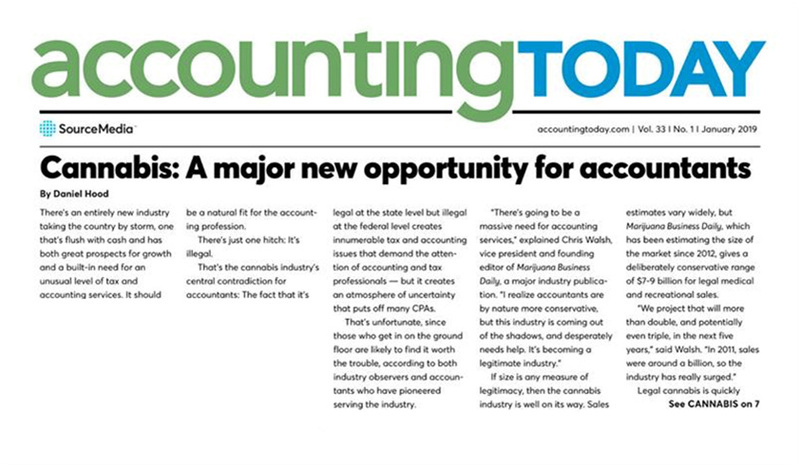 Cannabis Business Times posted the news and Accounting Today’s national roundup of firm news also noted the new specialized service. 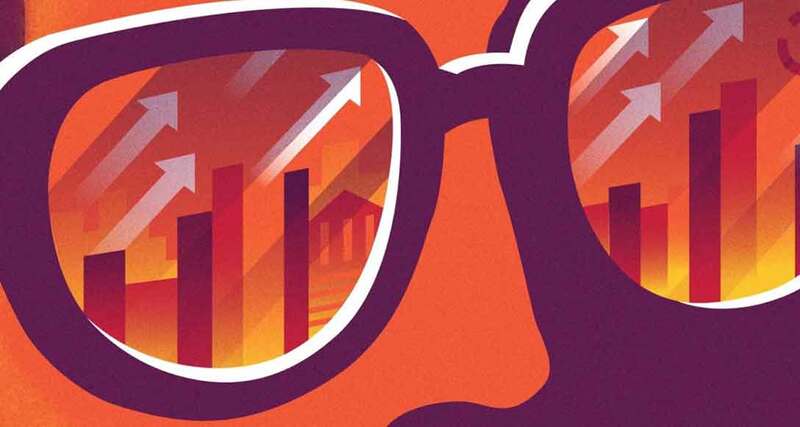 The Silicon Valley Business Journal’s annual list of the region’s biggest accounting firms took a look at what’s driving growth in the field. From the list of 69 firms, just four leaders, including our own Kathy Ryan, CEO and founder, were featured in the companion piece. Kathy discussed how RoseRyan is poised for more growth in the San Francisco market, the startup sector and the emerging cannabis field. 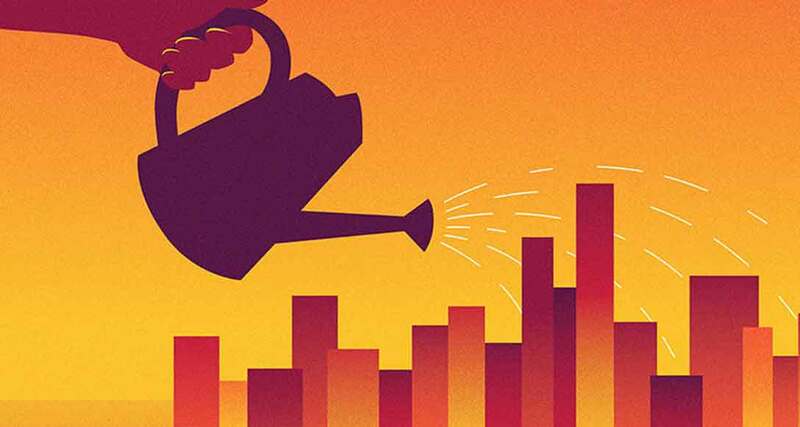 In his contributed piece published by Cannabis Business Executive, RoseRyan director Chris Vane explains how cannabis companies can build a solid foundation for growth by folding in six questions that address assumptions and the competitive landscape. How does a cannabis company build an ecosystem of trusted partners? Read our own Chris Vane’s answer in this article published by Cannabis Business Executive. Cannabis Business Executive features RoseRyan’s thought leadership in this contributed post about the rapidly growing cannabis industry and points to the tech sector’s playbook for what can be learned from companies that have come before them. Square-Off: Is Your Data More Secure in a Data Center or in the Cloud? How can businesses prepare for the 2017 tax season? 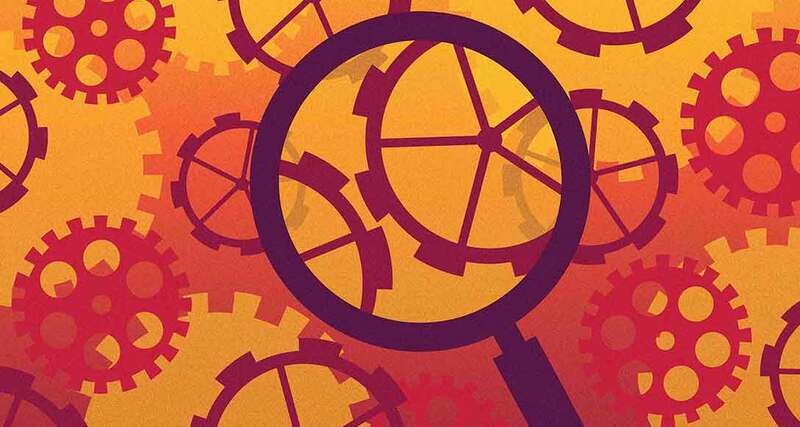 Industry Talk: What legal or legislative developments are changing the accounting industry? Who says finance can’t be fun?